Mohare Danda: Trekking a lesser known part of Nepal! Upon arrival in Kathmandu, you will be transferred to your hotel with time for a nice meal and a good night’s sleep. 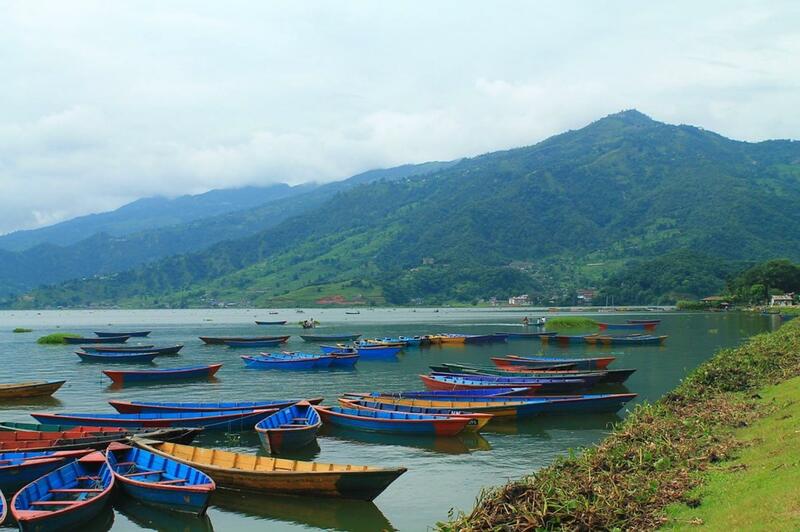 The following morning you will take the domestic flight to Pokhara, the beautiful town where you enter the Annapurna region, and where the adventure begins. We plan to do run this adventure three times this year: 1-10 June, 12-21 October, and 16-24 November.